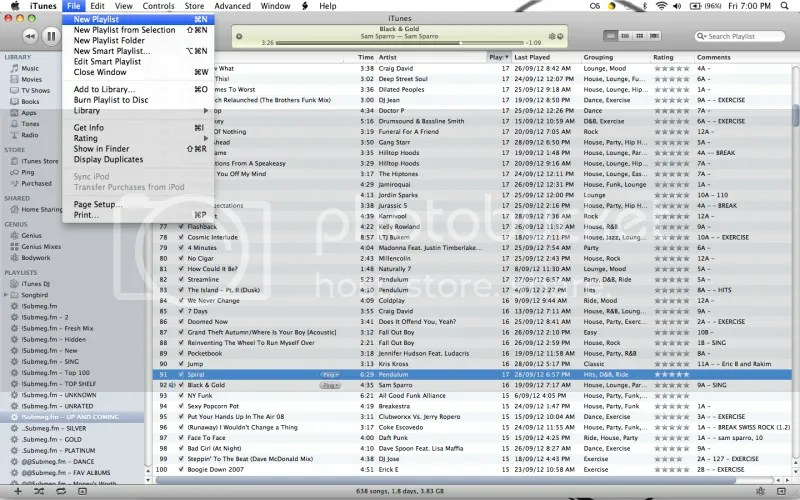 I have been asked “how do you create smart playlists?” so I thought I would begin a new series of iTunes posts; iTunes Basics. I should probably start with an introduction to iTunes, but that will be next. 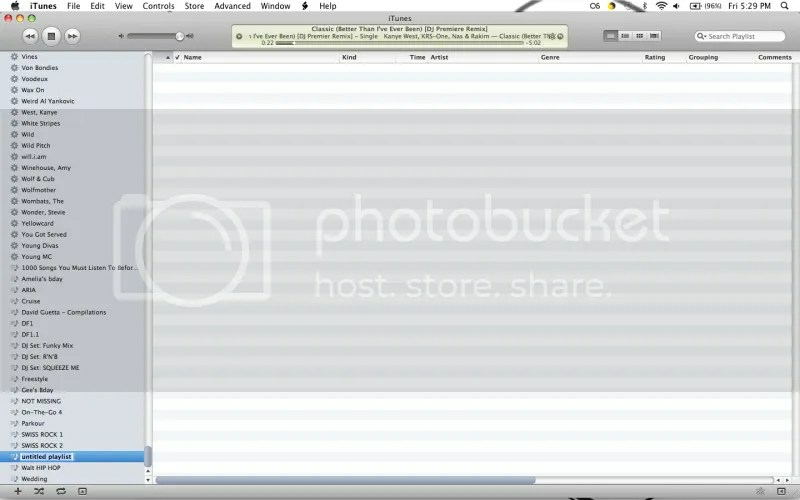 Clicking the + icon in the lower left hand corner of the screen. 2. 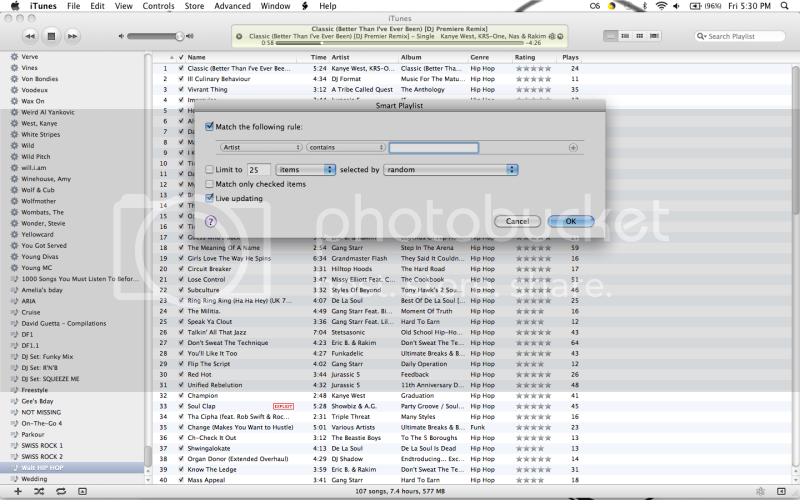 Selecting “new playlist” from file. You can then rename the playlist as you wish. To add songs to the playlist, you can click and drag the song to the playlist or right-click and select “add to playlist >” and choose your newly created playlist. 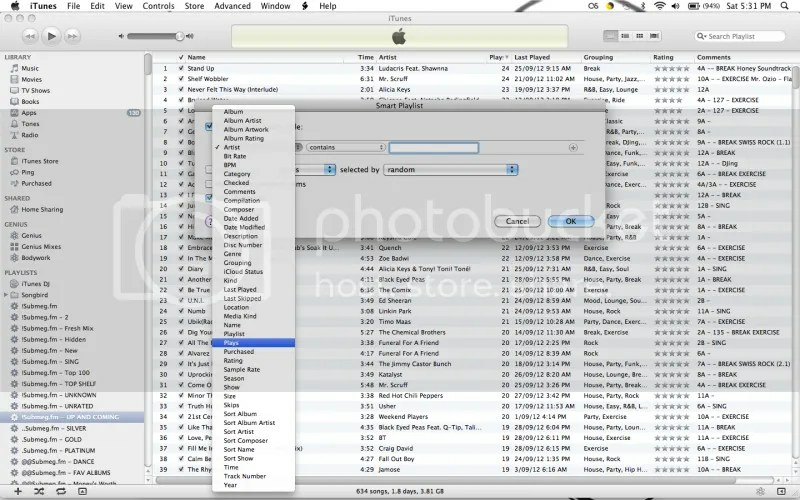 Using the “new smart playlist” from the file menu. To have more than one rule to define the playlist, press the + symbol on the right hand side of the pop up box. This will create a second rule, then a third rule and so on. For how to use multiple rules, I will create another post. 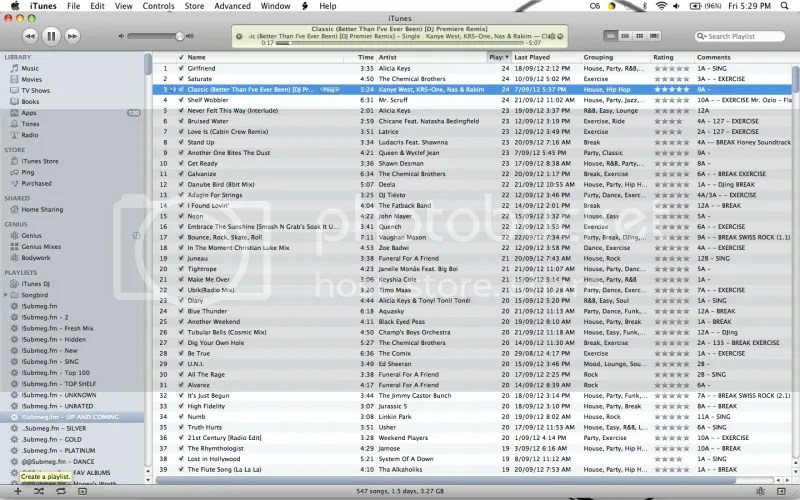 This is how you can create normal or smart playlists. If you need any more information, add a comment below!